The UTS-402CK is a 2-port RS-232, RS-422 and RS-485 to USB 2.0 serial adapter that is designed for PCs, thin clients and servers. 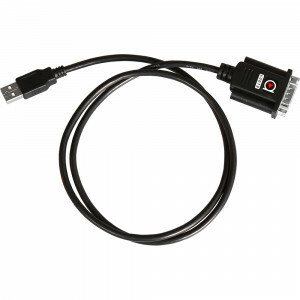 It provide instant serial port expansion via the Universal Serial Bus (USB). 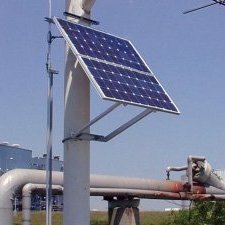 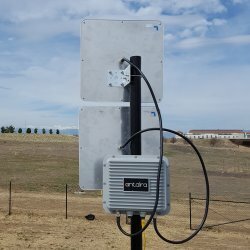 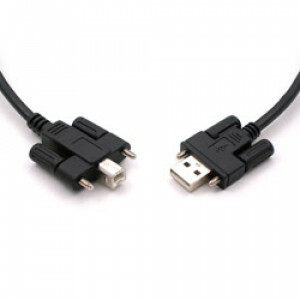 It is equipped with locking screw connectors for the upstream (USB type B) cable and power to prevents accidental disconnection. 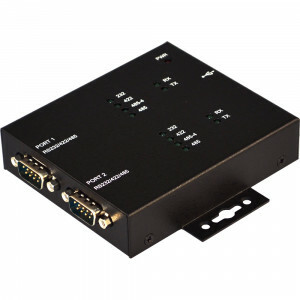 The UTS-402CK is ideal for adding serial ports to systems with only USB. 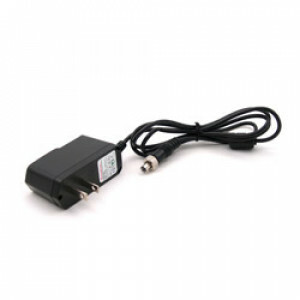 The UTS-402CK provides the scalability to quickly adapt to new USB technologies. 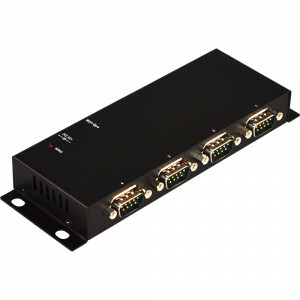 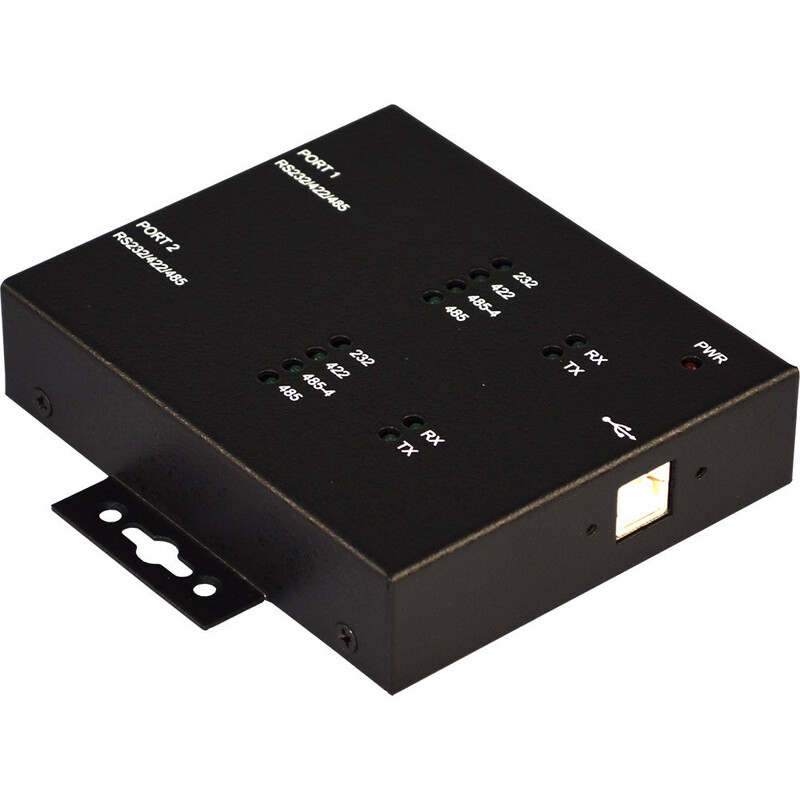 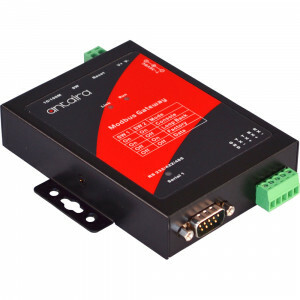 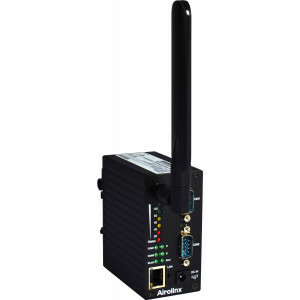 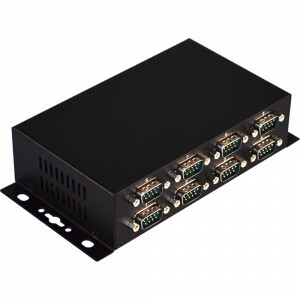 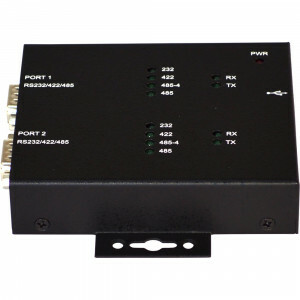 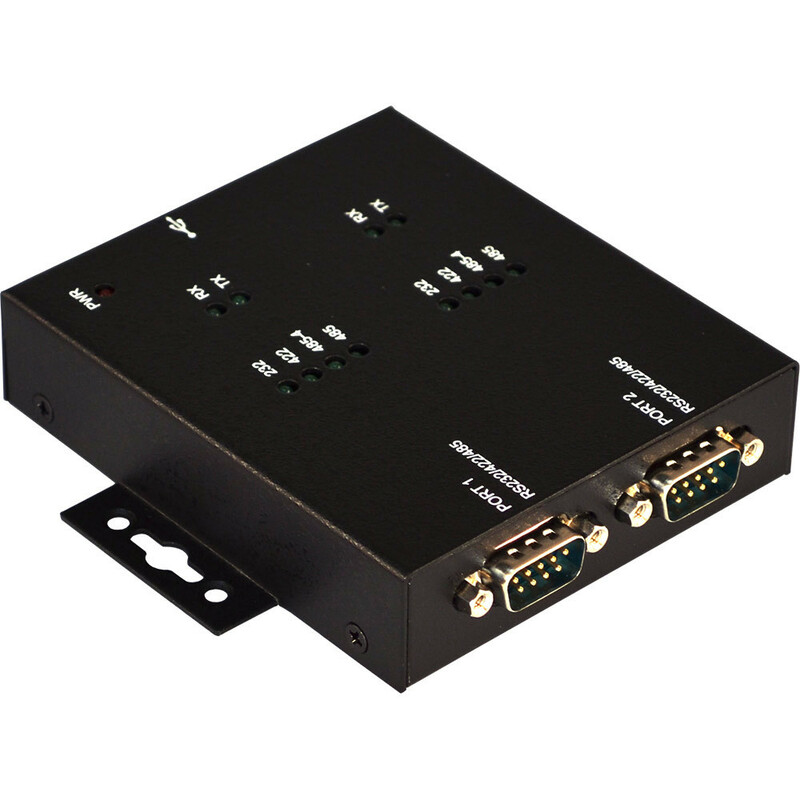 Multiple modules can be added to a single USB interface allowing you to add RS-232 connectivity as needed. 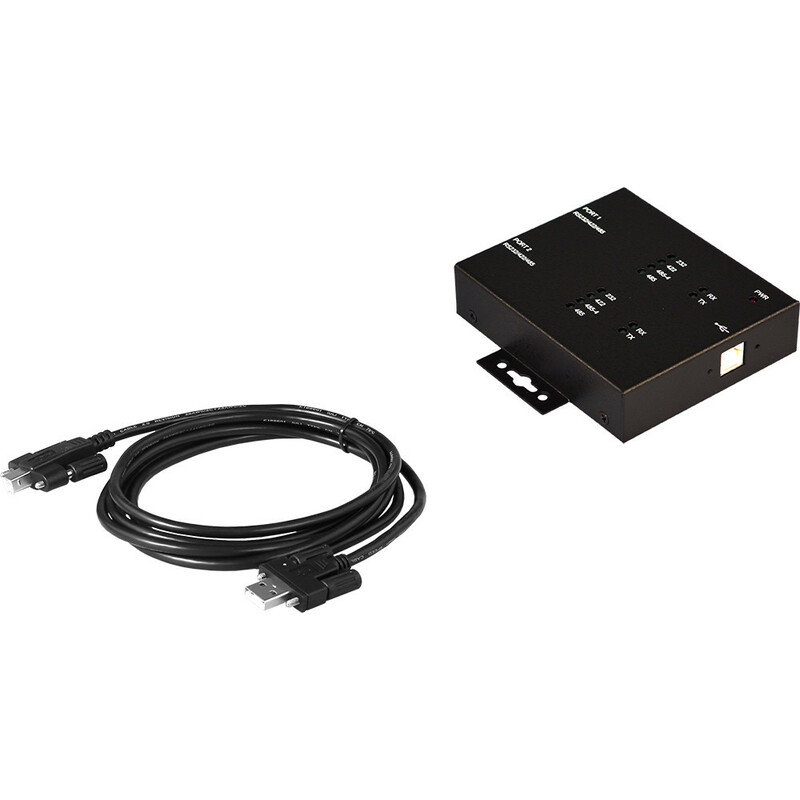 With the USB Plug-and-Play feature, installation is quick and simple. Plug in the cables and follow the instructions of Install Wizard. 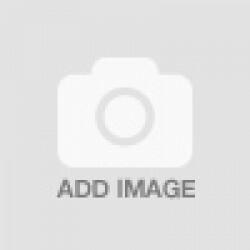 The software will recognize the device and install the drivers automatically.